Newly built and started operations in 1998. It has Head Office Sales Department set up on 2F and also takes care of the entire production control. A core plant which produces prototypes and jigs in small lots, equipped with high technological capabilities with the help of veterans, micro-fabrication by electronic microscope and equipment such as laser markers etc. Shifted to its current location in 2014 due to land readjustment and started its operations, having Inspection Department on 2F and Accounting Department on 3F. It has a relatively compact and high speed rotating equipment and produces fine components with the help of electronic microscope. 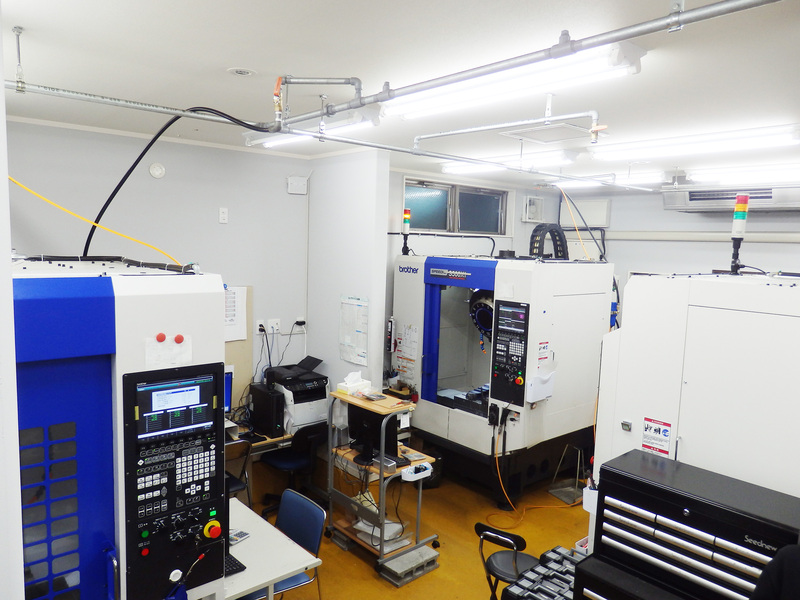 It is also equipped with universal lathe which ensures processing of single point round objects. Assembly of jigs and products is also carried out on 2F. Newly built and started operations in 2014. 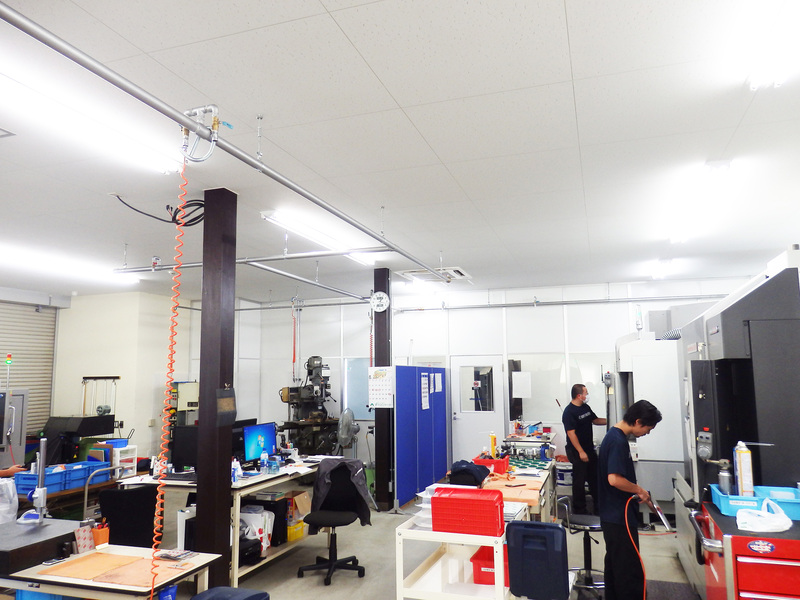 Having Shirakawa Sales Department and also the Inspection Department, it takes care of Tohoku and North Kanto areas. It produces relatively large products and products with large quantities by making use of its large area. 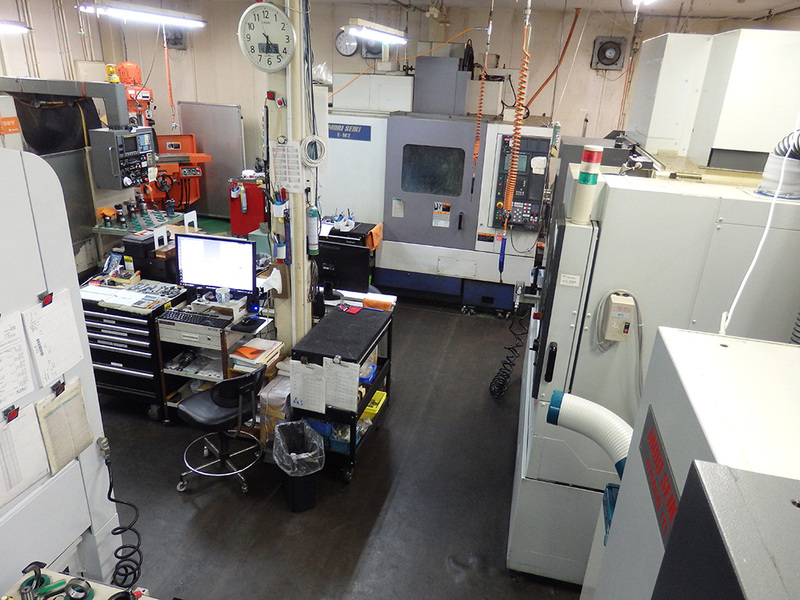 Equipped with NC lathes and universal lathes, it is the center for processing round objects. It is also equipped with 3D measuring instruments which make high precision inspection possible. Since it has ample space to extend the building in future, we are also considering reinforcement of engineers and expansion of facility.